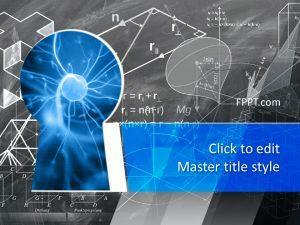 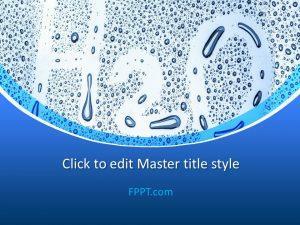 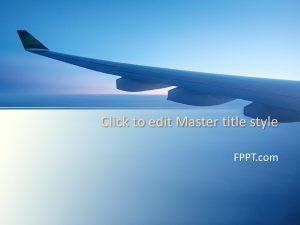 Download free blue PowerPoint templates and backgrounds for presentations. 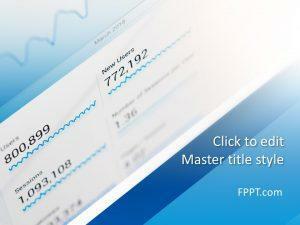 This collection of blue templates contains awesome blue themed PowerPoint slide designs and backgrounds for your presentations. 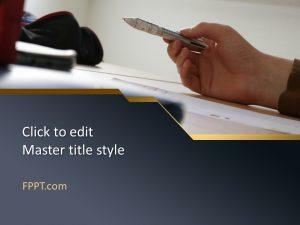 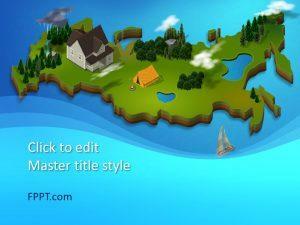 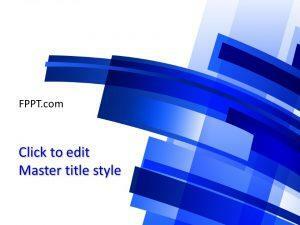 All blue PowerPoint templates and slide designs under this category can be downloaded for free. 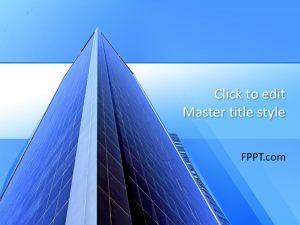 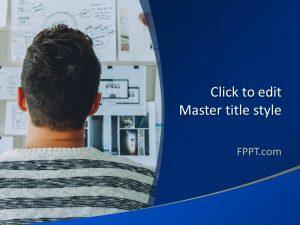 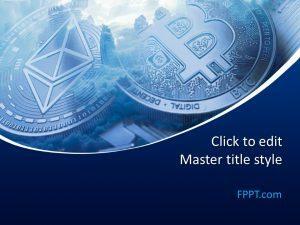 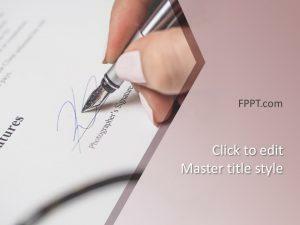 You can free download blue PowerPoint templates and blue backgrounds for PowerPoint or alternatively you can download free templates for presentations with abstract backgrounds.